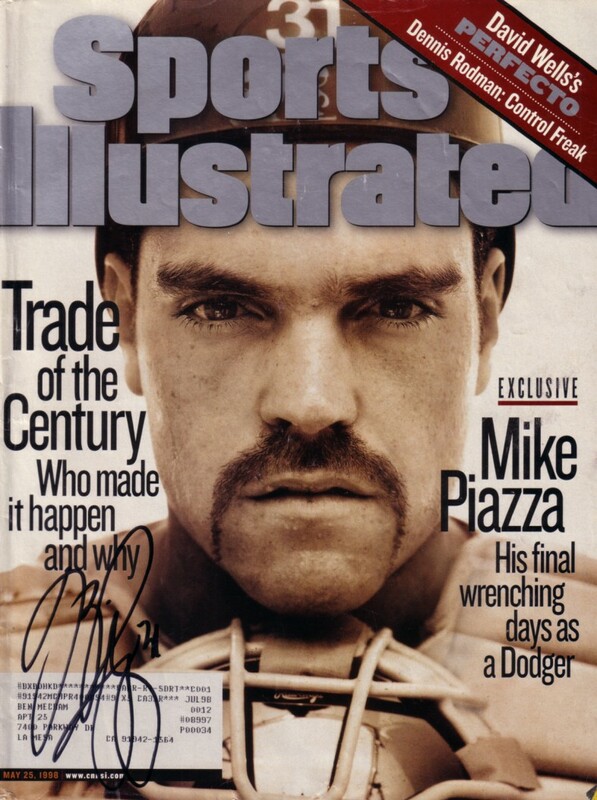 Complete 1998 Sports Illustrated autographed in black marker by future Hall of Fame catcher Mike Piazza. Has minor to moderate wear. ONLY ONE AVAILABLE FOR SALE. 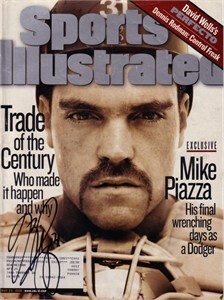 Obtained in person at Pepsi All-Star Softball Game in Palm Springs many years ago.